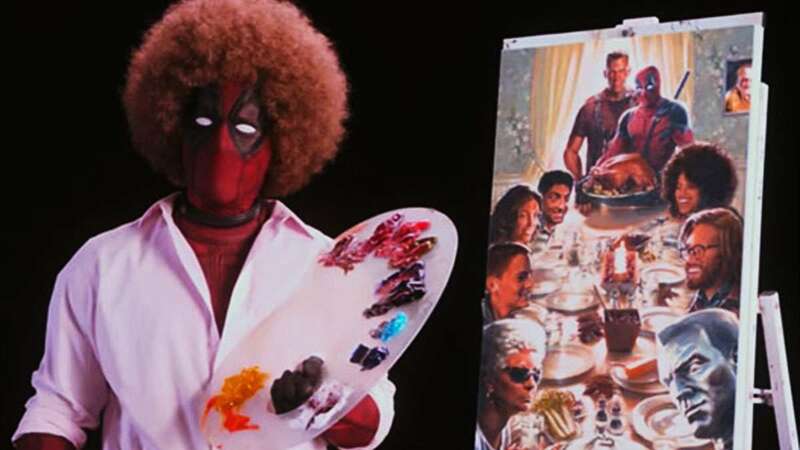 Just when you thought Deadpool 2 promos couldn't get any weirder, the latest one titled Wet on Wet pushes the envelope in terms of bizarreness. Days after the unveiling of that star-studded Thanksgiving portrait, this instructional of sorts—which sees the antihero showcasing his NSFW artistic tendencies—could easily fly over one's head, especially if you don't know the late The Joy of Painting host Bob Ross. "After surviving a near fatal bovine attack, a disfigured cafeteria chef (Wade Wilson) struggles to fulfill his dream of becoming Mayberry’s hottest bartender while also learning to cope with his lost sense of taste. Searching to regain his spice for life, as well as a flux capacitor, Wade must battle ninjas, the yakuza, and a pack of sexually aggressive canines, as he journeys around the world to discover the importance of family, friendship, and flavor—finding a new taste for adventure and earning the coveted coffee mug title of World's Best Lover." 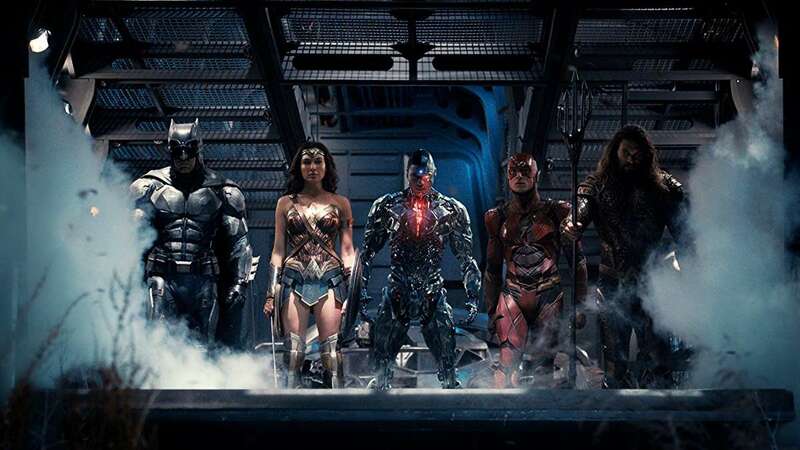 What's clear, though, is that the sequel to the 2016 superhero box-office hit packs quite a punch, as seen in between the 1:30-1:40 mark.